Our Explorer NeXt Family Adventures are mindfully crafted and lovingly designed trips for families who are looking for a deeper, more meaningful, and more conscious approach to family travel … Families who want to explore the world while mindfully building lasting bonds between parents and children along the way! Through Explorer NeXt, not only do we provide expert travel planning and trip design services, but we also offer guidance, support, and resources to both you and your kids so that you can use your travels as the ultimate playground and the sacred school of life. The ultimate goal of our Explorer NeXt Family Adventures? To create memories of a lifetime for your family. To bring you closer together than ever before. To nurture and develop your kiddo’s sense of purpose and belonging in this world. To help you help them embody the traits of empathy, stewardship, and understanding. And to turn your curious kids into well-rounded, heart-centered, reverential, global citizens ... They are, after all, the NeXt generation of Explorers! Slow place allowing families to roam, while also offering structured and optional activities so everyone can spend the day how they like. We offer two types of programs through our Explorer NeXt series. Let Explorer X handcraft an adventure customized exclusively for you and your family. Click below to begin the Adventure! Tell Me More about Explorer NeXt! For North American residents, please enter 001 as the Country Code. Tell us more about your family: How many, ages, etc. Any info about where you might want to go and when would be helpful, too. Not sure? No worries! We'll reach out to connect with you to begin the conversation! Join other families on the adventure of a lifetime with one of our Travel Mentors. 2020 trips coming soon. Click below to be kept in the loop! 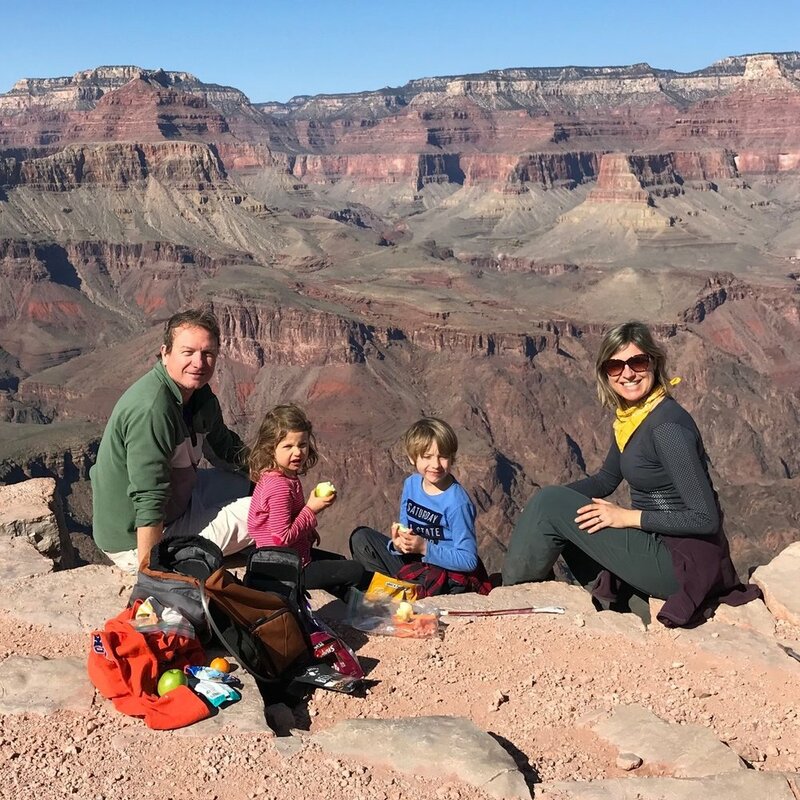 Before they had children, Sarah and her husband, Christian, traveled, hiked, and camped on all seven continents — sometimes together, sometimes individually. Travel has been a priority in their lives, careers, and in relationship from the very beginning. After they got married and had kids, Sarah & Christian simply brought the children along on their adventures. In doing so, they discovered that children are the best possible travel ambassadors who easily make friends and open doors everywhere they go, bringing a new kind of depth to exploring the world. Kids slow the pace of travel in a wonderful way, immediately infusing a sense of mindfulness to any activity. They often bring a fresh and sometimes surprisingly wise perspective as we experience a new place in the world. 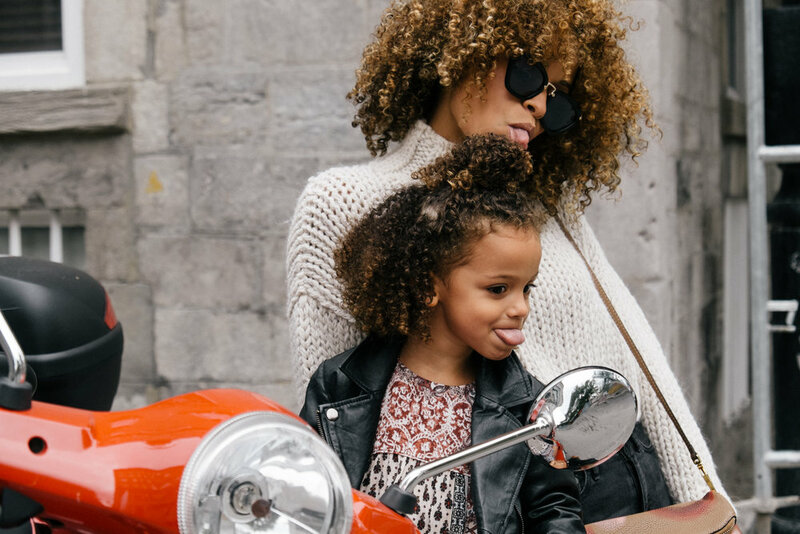 Travel has taught — and continues to teach — each member of their family to be curious and flexible, open-minded, and brave. Check out a few videos from our intrepid Explorer NeXt adventurers. These videos are part of our new Explorer NeXt Science & Wisdom project. Have a video of your kiddos talking about what they are learning from their travels? Awesome! Post on social with the hashtag #ExplorerNext and maybe we’ll share your video on here! Quinn and Olive walk up on a marine iguana as they head to go snorkeling at Concha de Perla on Isabella Island. A few minutes later, they were swimming with sea lions! Isabella Island was amazing and filled with incredible marine life like white tip sharks, manta rays, penguins, and sea turtles, WOWSERS! Today, Quinn and Olive explore the lava tunnels on Santa Cruz Island, The Galapagos Islands. They share how the islands came to be and how the lava tubes were formed. Quinn and Olive Haupert kick off their new educational video series in the Galápagos Islands hoping to inspire other kids to get out and explore. Quinn and Olive have been lucky enough to experience quite a few amazing destinations around the world and felt inspired to share what they learn on their journeys with other budding explorers around the planet.